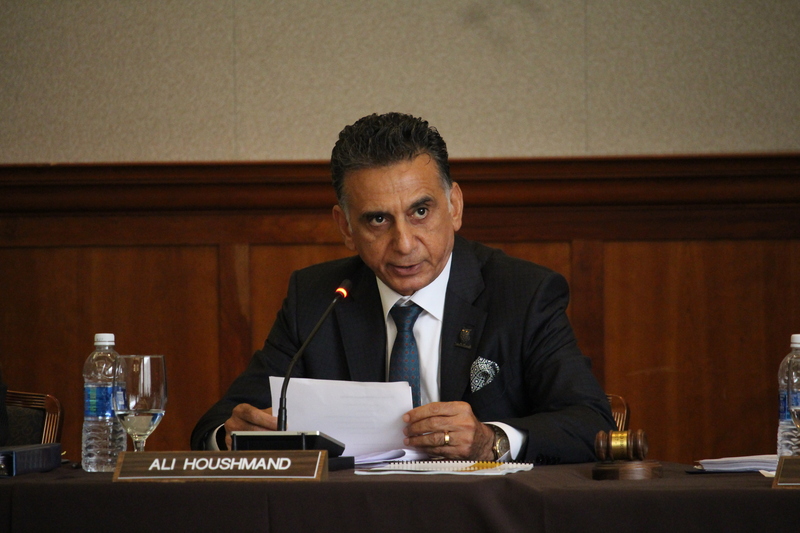 Rowan University’s Board of Trustees moves forward this school year with new ventures on their horizons. Ventures that will, inevitably, require large amounts of money. Losses in the last month of the second fiscal quarter have pressured the board to approve a tuition increase in September. “It seems [ivy league schools are] trying to get the highest SAT students earlier than ever before,” said Jeff Hand, senior vice president of Student Affairs. 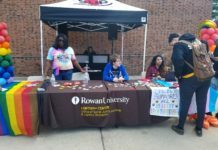 This, combined with an eight percent increase in applications university wide, will leave Rowan a lot of money for other projects the board has in the works. Chief among these are the approvals of the budgets for the expansion of Rowan School of Medicine (RowanSOM) simulated patient clinical skills facilities, the Route 322 safety enhancement project and the filling of necessary upgrades to Evergreen Hall and Mullica Hall. RowanSOM was granted a sum of $7.25 million for the expansion of their simulated patient project. This would, in theory, give students of RowanSOM the ability to use cutting edge technology in learning to combat cancer. Route 322 safety enhancement project received $350,000 to begin the process of making Route 322 safer for Rowan commuters, Rowan resident students, the people of Glassboro and visitors to the town. Full details on this project were not disclosed at the meeting, with more information to be revealed at a future date. The university plans to commit $350,000 dollars to electrical upgrades for Evergreen Hall and Mullica Hall. These buildings, which predominately house freshman, were due for an upgrade at the end of the current fiscal quarter. 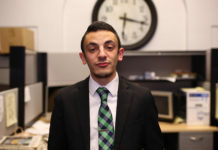 Reports from student trustee Riley Shea, the Academic and Student Affairs Cluster and the South Jersey Technology Park Board, show a rise in faculty from the last fiscal quarter. Tracy Wolak, assistant general counsel at Rowan University, believes this to be one of the more straightforward board meetings, with nothing too standout to mention. “It’s good to hear about the students involvement,” Wolak said in response to the student trustee’s report. She affirms her beliefs that Rowan is going in the right direction.